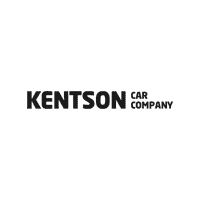 Kentson Car Company began as one of the first internet only automotive dealers in the state. 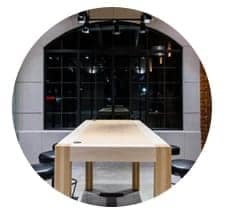 Began to show inventory by appointment only. 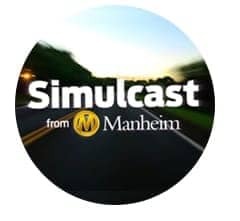 Kentson participates with Manheim’s Online Simulcast program. Buys first car online. Online Shopping 24/7. No car lots. No salesmen. 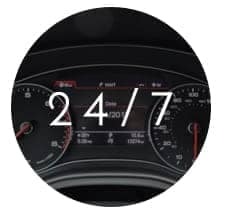 All digital paperwork reduces time to sell cars. 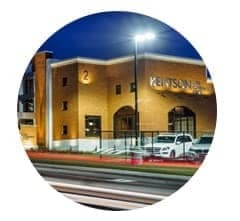 Kentson wins Utah’s DealerRater’s Utah Dealer of the Year. 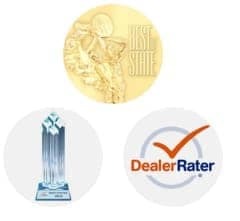 Kentson wins DealerRater’s Utah Dealer of the Year and Utah’s Best of State award. 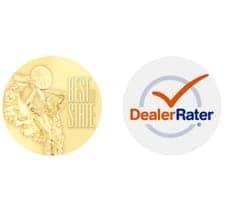 Kentson wins DealerRater’s NATIONAL Dealer of the Year and Utah’s Best of State awards. 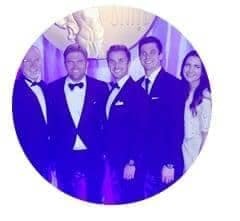 Awarded as the Top Merchandising and Consumer Services business in Utah. 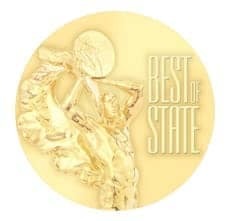 The Best of State Statue. 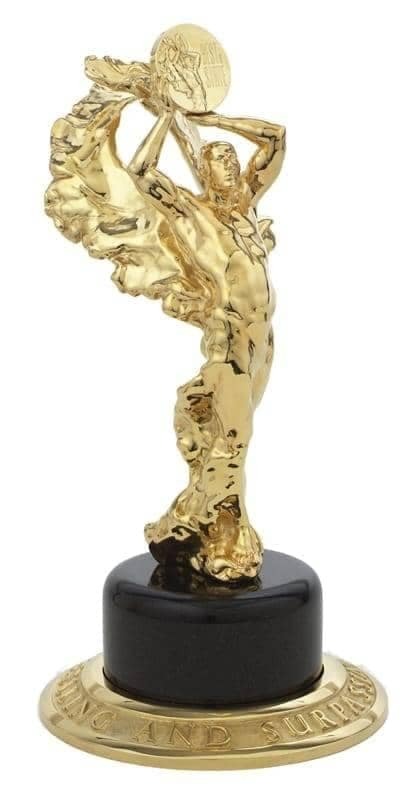 The Boss® is awarded to the most outstanding medal winner in each division. 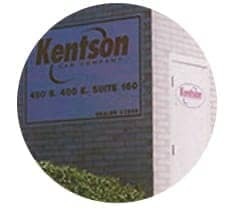 Kentson wins Utah’s Best of State Award. 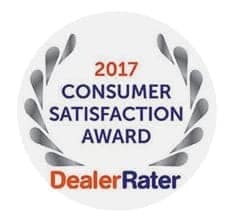 Kentson wins DealerRater’s Utah Dealer of the year and Consumer Satisfaction Award. 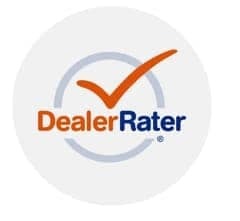 Kentson is recognized as DealerRater’s National Dealer of the Year runner-up. 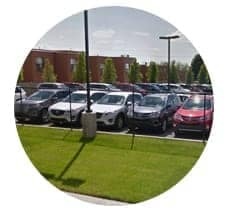 Kentson wins DealerRater’s Utah Dealer of the Year Award. 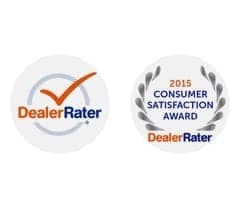 Kentson wins Utah’s Best of State Award and DealerRater’s Consumer Satisfaction Award. 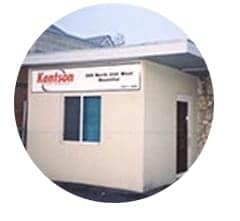 Kentson opens new second location. 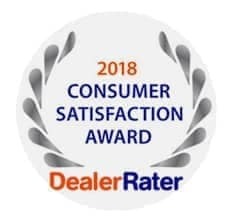 Kentson wins DealerRater’s Cosumer Satisfaction Award. 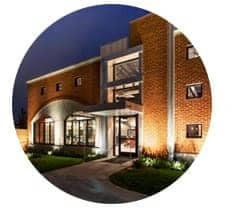 Kentson win Utah’s Best of State Award.